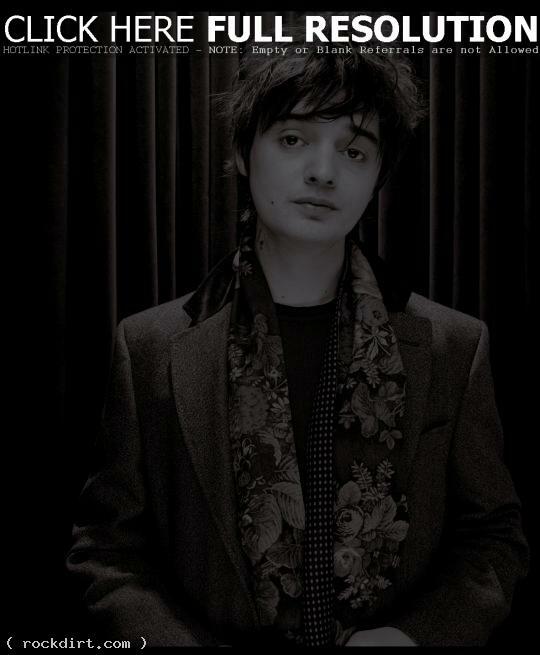 Parlophone has an electronic press kit looking at Pete Doherty’s forthcoming solo record ‘Grace / Wastelands’, recorded at Olympic Studios in London. Pete talked about why he was doing the disc outside of Babyshambles, working with Stephen Street on the project, his magic trousers, and how the record reflects his sheltered life. Watch the EPK, featuring an performance of ‘New Love Grows On Trees’, at YouTube.